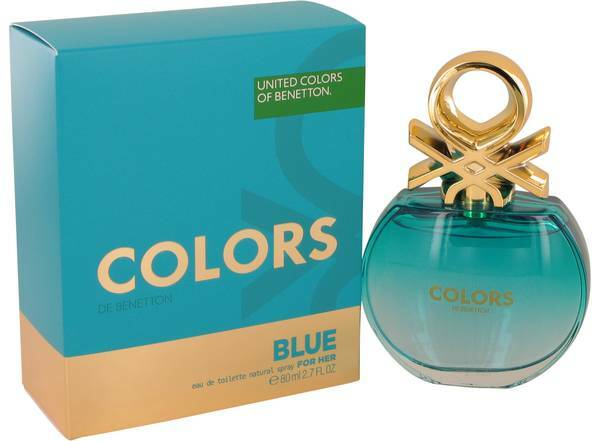 Colors Blue Perfume by Benetton, This green and citrusy fragrance is Colors Blue launched in 2016 . 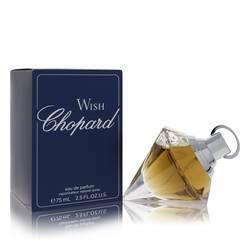 Bitter orange, lemon and yuzu create a bold opening to this perfume. 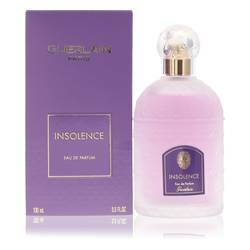 The middle notes are lighter with florals including freesia, orange blossom and mate. 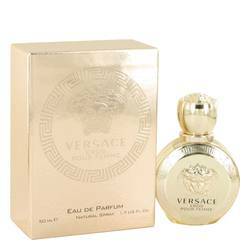 The base notes contain tonka bean, fresh musk and cedar. 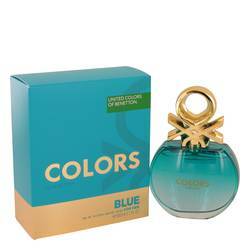 Benetton is an established luxury fashion brand with Italian roots that was launched in 1965. 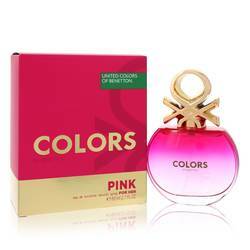 Luciano Benetton conceived the company after recognizing the growing demand for colorful, Read More Read More youthful fashions. This company is especially well known for its controversial marketing campaigns conceived and photographed by Oliviero Toscani. These advertisements featured no products and brought attention to important social issues such as the AIDS crisis, wars and genocide. The brand sells fashion for adults and children and oversees the brands Sisley and Playlife. 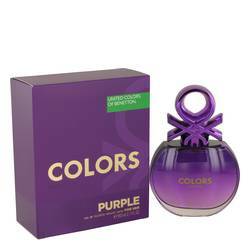 The first fragrance was launched in 1987, and it was unisex. There are now more than 65 unique scents in the company collection. All products are original, authentic name brands. We do not sell knockoffs or imitations.